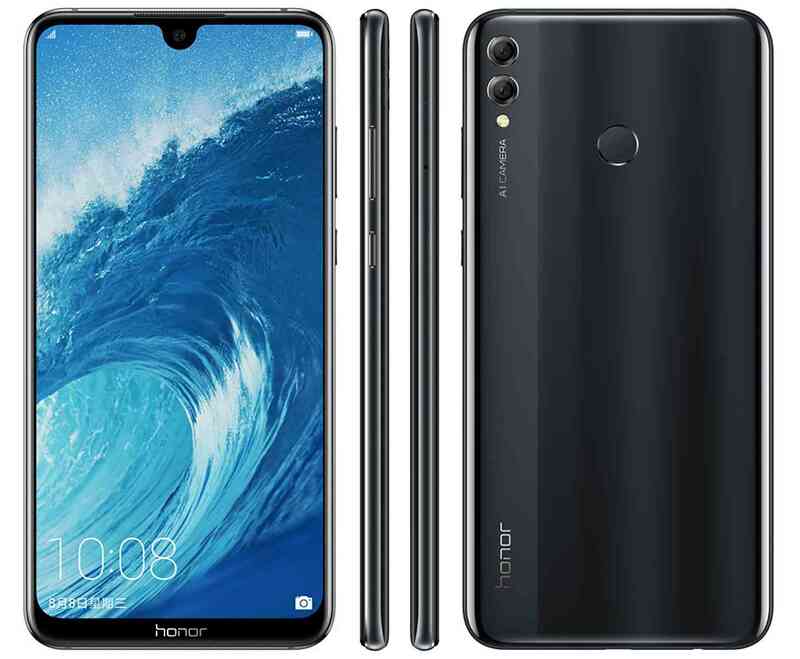 Honor company has really show case the level of their improvement by launching the advance Honor 8x adding "Max" to it to make it superb and unique. The name added doesn't make it unique but the function and the features that comes with it. Honor 8x is high-end designed phone with nice features but knock down by it senior "Honor 8x Max". Honor 8x Max is design with 7.12-inch display with notch function support spotted at the top of its screen though its quite a bit smaller than notch on the Honor 8x. The handset "Max" launched with nice battery capacity with standby ability of up to 48hours, doubting that right?, it is powered by 5000mAh running on Android 8.1. Honor 8x Max enhance best performance powered by octa-core Snapdragon 636 processor, backed by 4GB of RAM and 64GB or 128GB of built-in storage. It has a better camera setup 8MP front-facing camera, a dual rear camera setup with 16MP (f/2.0) and 2MP (f/2.4) sensors which is priced at 1499 yuan ($219 USD) for the 4GB/64GB model and 4GB/128GB model priced for 1799 yuan ($263 USD). PRICE 1399 yuan ($205 USD) for 4GB/64GB model. 1599 yuan ($234 USD) for 6GB/64GB model And 1899 yuan ($278 USD) for the 6GB/128GB version 1499 yuan ($219 USD) for 4GB/64GB model. And 4GB/128GB model is available for 1799 yuan ($263 USD). Honor 8x and Honor 8x Max was launched in China promising to make it available in all markets before the end of October starting from overseas then expanding to Africa.